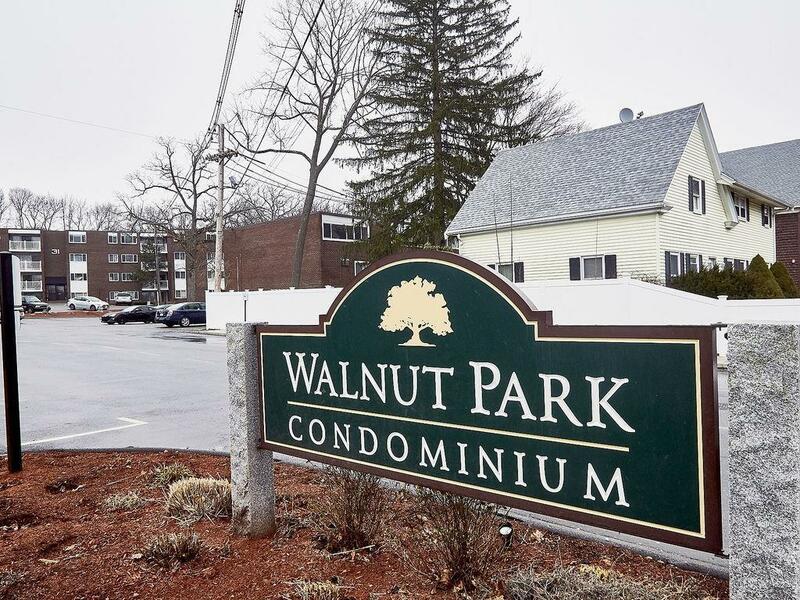 RARE 2 level townhouse style unit in the desirable Walnut Park Condominiums. 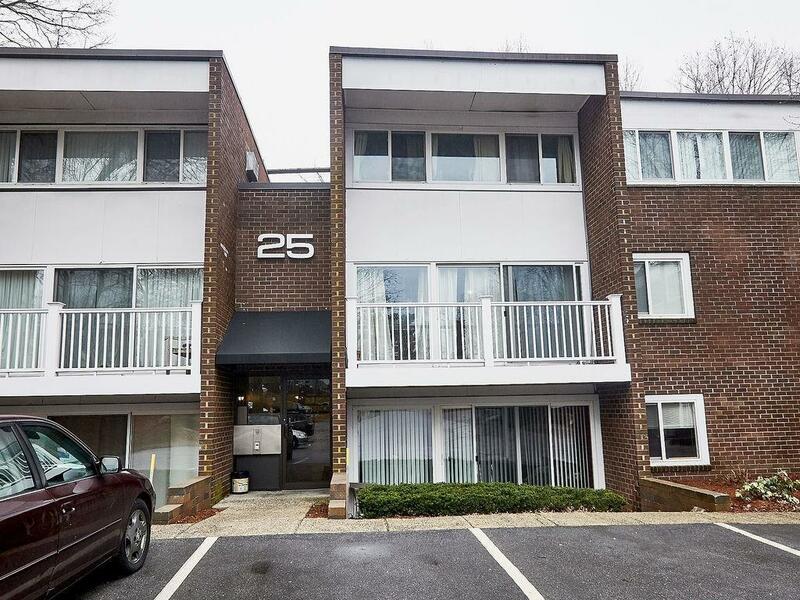 Convenient location just outside of the town center, just 0.8 miles to the commuter rail! Features include wood floors throughout, in unit laundry and a great sun filled balcony to enjoy your morning coffee on. On the first level you will find a large living/dining with plenty of natural light, along with a big kitchen and half bath. 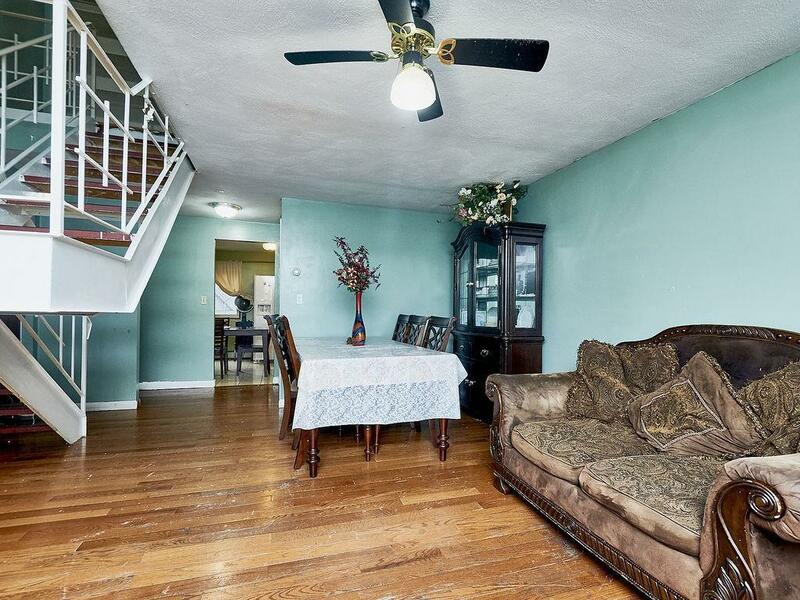 Upstairs you have 2 good sized bedrooms (along with great closet space!) as well as a full bath and a separate laundry room. Has had some recent paint done but does need some cosmetic upgrades and is priced to sell, bring your creativity and make it your own! 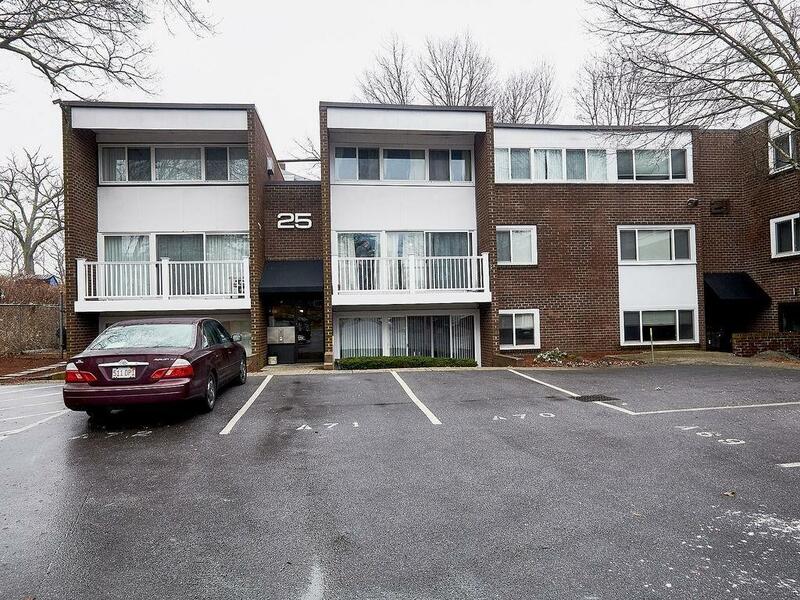 Includes parking spot right in front of the unit along with available guest parking. Listing courtesy of Scanlon Real Estate Team of Exp Realty. Listing provided courtesy of Scanlon Real Estate Team of Exp Realty.